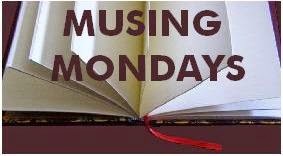 Monday Musings #10: hardcover? paperback? What gets you going?